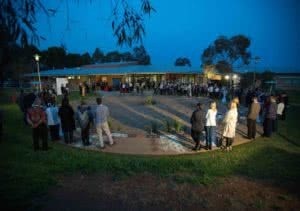 Relationship Managers Matt Lancaster and Richard Hurst got together again on Wiradjuri Country in September, attending the third BANGAMALANHA Conference in Dubbo. 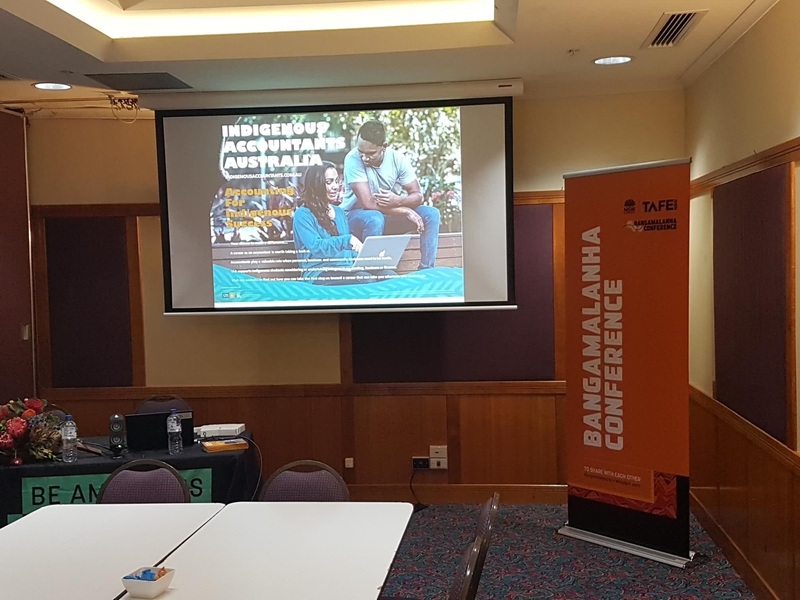 Hosted by Tafe NSW, the Bangamalanha Conference was attended by over 150 Indigenous and non-Indigenous people from education and community sector organisations and businesses from across Australia. 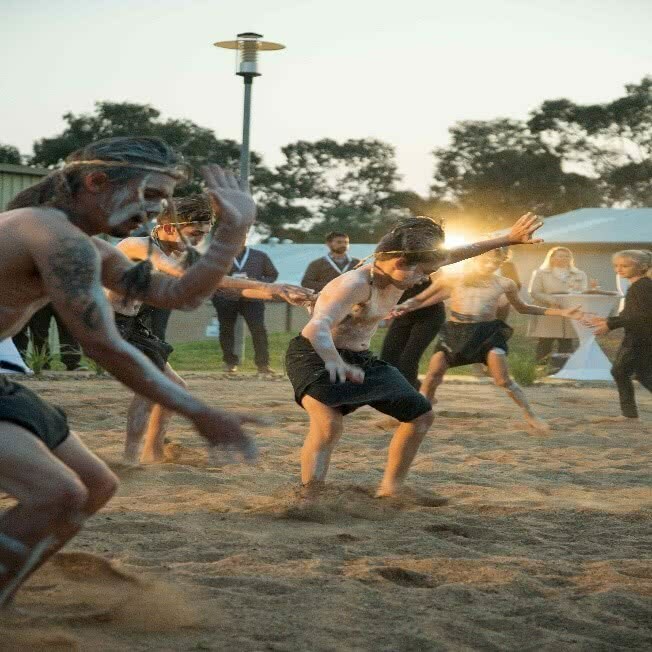 The event began with a welcome delivered by the traditional owners in their local Wiradjuri language and included dancers and a smoking ceremony. 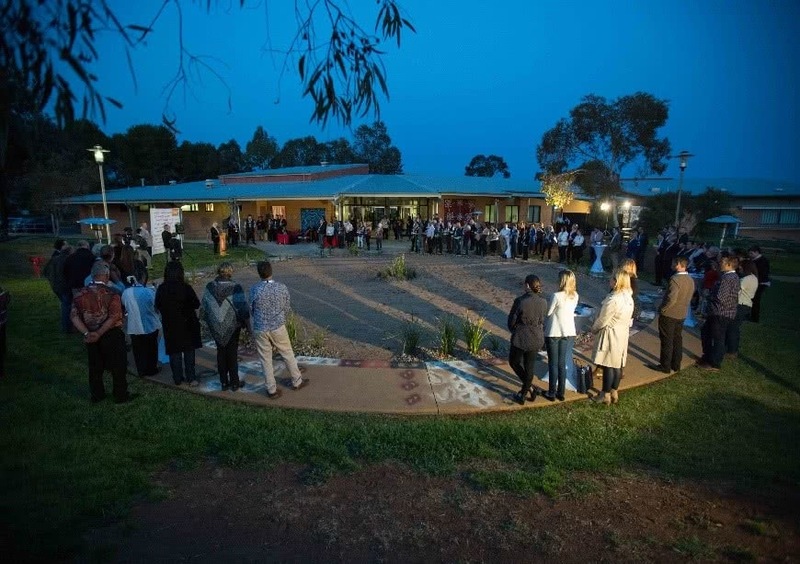 Bangamalanha is a Wiradjuri word meaning ‘to share with each other’. 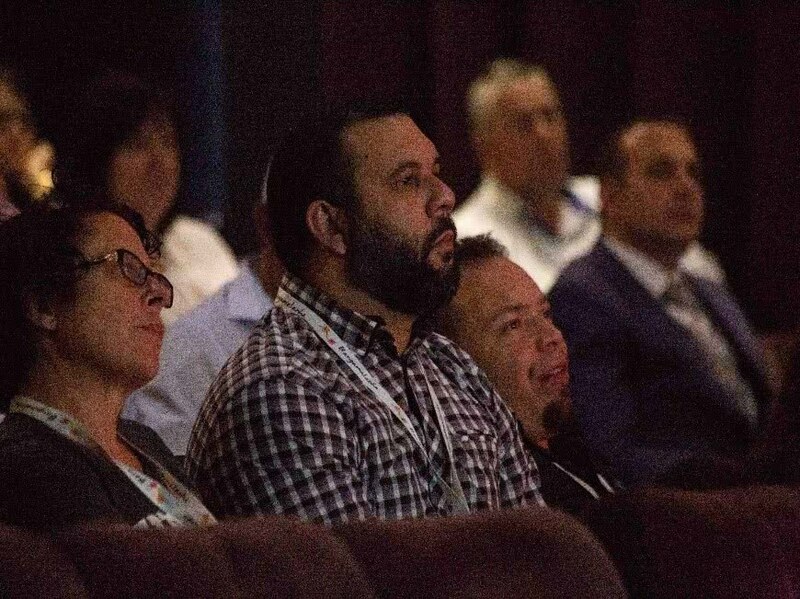 Attendees had the opportunity to hear keynote speeches from inspirational leaders, including Prof. Peter Radol, University of Canberra; Stan Grant; Terri Janke; Danny Lester, NSW Deputy Ombudsman, Aboriginal Programs. On the last day of the conference, Matt and Richard facilitated a workshop on the IAA initiative and showcased videos of Indigenous accountants Sarah Richards CPA and Benjamin Eisikovich CA telling their story. “What an opportunity to be there, to meet with so many great people and to have real conversations to make real change for our mob,” said Matt.